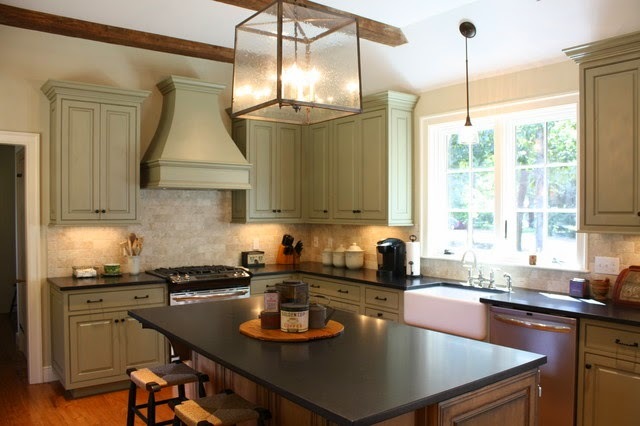 Thorson Restoration & Construction of Bridgewater, MA has been awarded “Best Of Houzz” for Customer Satisfaction by Houzz, the leading platform for home remodeling and design. The well established building & remodeling firm was chosen by the more than 25 million monthly unique users that comprise the Houzz community from among more than 500,000 active home building, remodeling and design industry professionals. Thorson Restoration & Construction is an award winning Builder/Remodeler that has been serving Boston’s south shore and surrounding communities for over 24 years. Their services include Custom Homes, Additions, Interior & Exterior Renovations, Kitchen & Bath Remodeling & Custom built-in cabinetry. Thorson has been honored with multipe industry awards through various local & national organizations including Remodeling Magazine’s “BIG50” list, Qualified Remodeler Magazine’s Top 500, NARI’s Contractor of the year Awards, Building association of Greater Boston’s PRISM Awards as well as multiple Customer Service distinctions from the same above listed organizations.